Geographic Information Systems (GIS) Technology enables users to visualize and analyze spatial information in a dynamic, digital environment. It provides tools for integrating, querying and analyzing a wide variety of data types, such as scientific, cultural data, statistical data, satellite imagery and aerial photography, as well as data collected by individuals, into projects, with geographic locations providing the integral link between all the data. Land Use Planning, GIS Lab provides consultation to assist with the challenges that can arise in any development project using GIS Technology. GIS help people to think through their project ideas and learn how to use the tools they need. We also help people find and use GIS data, available from diverse sources in a variety of formats. 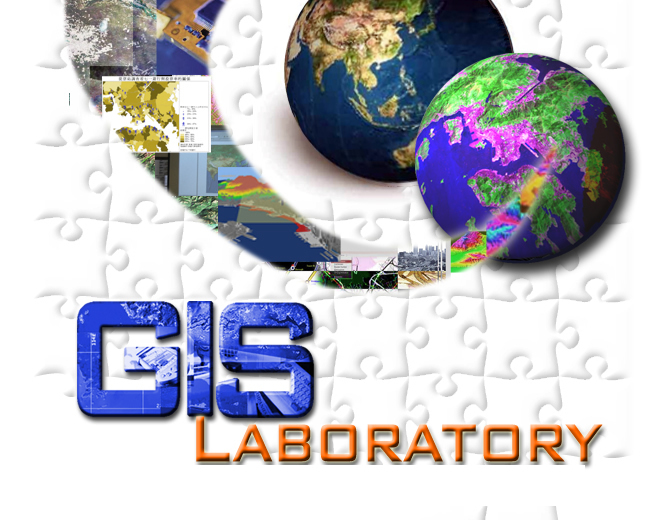 Land Use Planning GIS Lab supports GIS in teaching and research in all disciplines at GIS Laboratory. We help to support a dynamic community working to solve exciting, real-life problems. - All type of digital maps will be prepared on demand.